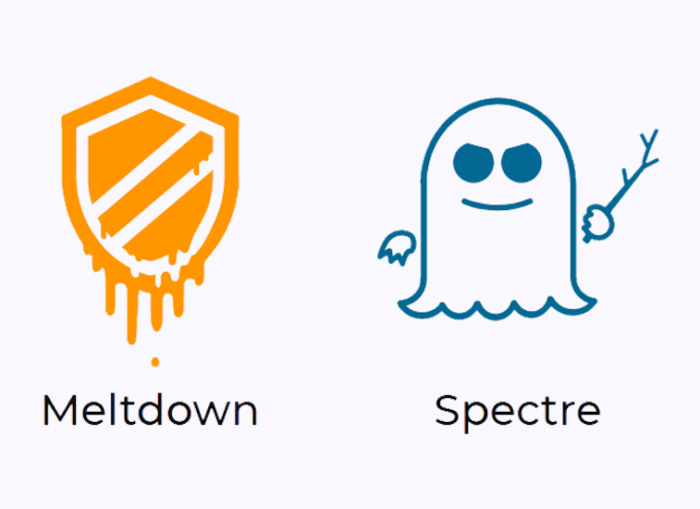 Spectre and Meltdown vulnerabilities and are you affected? You may have heard about the latest vulnerabilities affecting modern processors names Spectre and Meltdown. These hardware bugs allow programs to steal information being processed on a computer. Meltdown breaks into the operating system which should be isolated from user applications, achieving access to the system's memory, and thus the data and secrets of other applications on the operating system, like you password database, or other critical data. The vulnerability can easily be taken advantage of by a hacker. Any system that can run an application is vulnerable, so millions of devices and users are affected. Spectre breaks the isolation there should be between different applications. This allows hackers to trick even the most reliable, common applications we use into giving up their secret data. It's different to Meltdown as it allows hackers to trick applications into giving up information it should only be sharing with the operating system, even the most reliable software is affected. This vulnerability is more difficult for a hacker to take advantage of. The answer is, probably, yes. Any user of an intel and AMD system should be protecting themselves from Meltdown and Spectre. This means Windows computers, Mac OS, Linux and Cloud computers. Mac and Windows operating systems can be patched for the vulnerabilities by applying the latest updates. Windows 7, 8 and 10 have patches, as do Mac El Capitan, Sierra, and High Sierra. It comes down to the age of your CPU and the operating system you are running. Older CPUs, 2015 and earlier due to their architecture will receive a noticeable reduction in performance. Microsoft has advised Windows 7 and 8 users will notice slowdowns, especially on older CPUs. Apple have advised that no measurable performance reduction has been observed with the patches applied to Mac systems. Contact us at Tech Labs and we'll help advise you with any further queries.